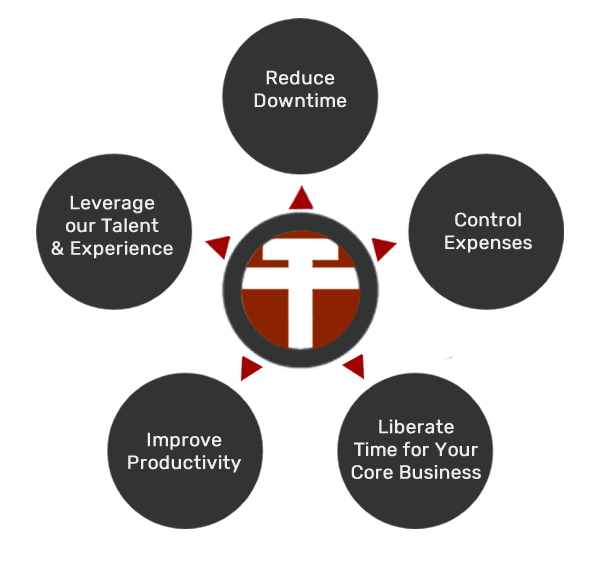 At Team Trinet, we understand that in today’s professional world, business success depends upon customized technology solutions, a clear vision and powerful direction. That’s why we offer both Consulting and Project Management services to help companies like yours pinpoint their technological path and achieve goals with optimum effectiveness and efficiency. A company’s technology organization should support its business goals, not constrain them. And Team Trinet’s consulting expertise ensures our clients are never held back by digital deficiencies or failures. We begin by focusing on the strategic needs of a business, to determine the technical capabilities required to reinforce their long-term goals. We equip clients with the confidence they need, helping them make tech-related decisions and ensuring their IT organizations and operating models are agile and effective through every scenario. But that’s far from the whole picture — our team also maps out a company’s structure and procedure, ultimately determining the most effective direction to follow. At the same time, we analyze IT systems and infrastructure to help ensure a solid operation with minimal inefficiencies that can slow a system down. Team Trinet’s consulting covers virtually all IT solutions, whether they’re small, large, current or down the road — and that even includes growth and expansion strategies. We work hand-in-hand with your team and relevant vendors to ensure the expectations of your business are met head-on. At Team Trinet, we’re authorities on the ins and outs of project management and will guide your company through every step with ease. We can handle all of the detailed minutia that accompanies a burgeoning project, from creating the initial plan to verifying its completion. By working closely with the project’s team and associates, we craft a precise, comprehensive plan, and sustain constant communication to ensure milestones and deadlines are consistently on schedule. 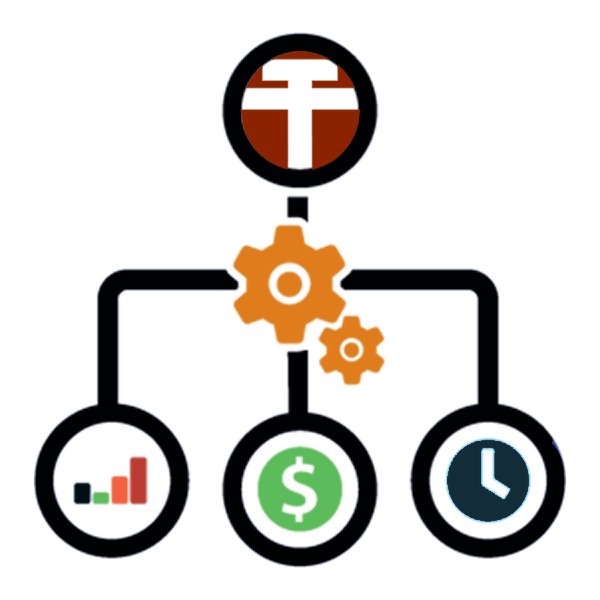 We also work directly with your trusted vendors to provide the most accurate cost-estimates, and track them closely to eliminate the chance for additional expenses. As the venture gets underway, Team Trinet is still in the wings, making sure your project has all of the resources necessary on-hand, and ready for action. We have a knack for assessing skill-sets and matching tasks with the most appropriate resources, which provides our clients with peace of mind and confidence — from start to finish.